Thank you Kellys Thoughts On Things for this review! 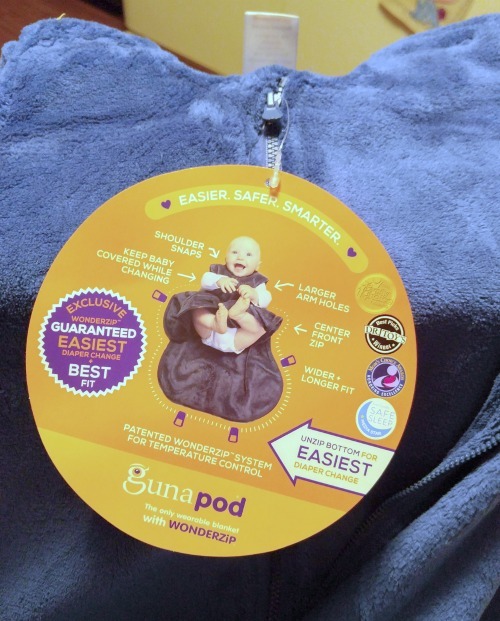 We love that you named our Gunapod a Perfect Valentines Day gift <3 Check out her review below and be sure to check out her thoughts on all sorts of things on her blog! Gunamuna has the perfect Valentine’s for your little one. 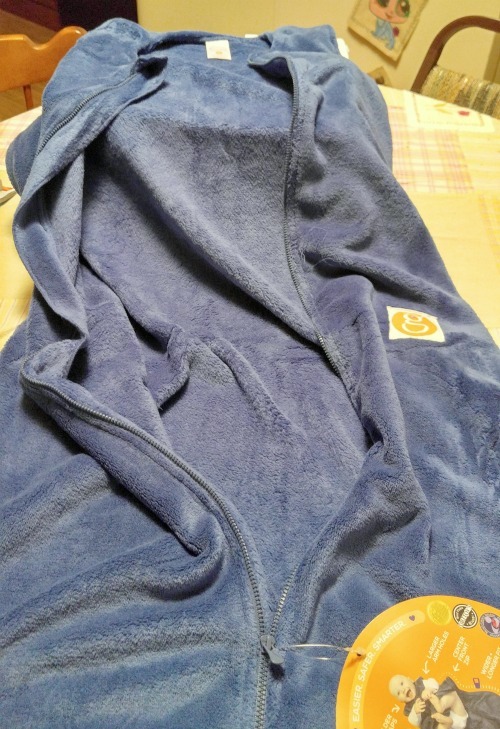 Introducing their newest version of their wearable blanket – Gunapod® Premium Luxury Duvet. Featuring the unique all around WONDERZiP® system. Which helps you have the easiest changing of the diaper while you are out on the go. And helping to keep the little one from getting too hot. Because it will open from the underarm to underarm. While featuring 4 separate zipper pulls that work in many different ways. You can unzip from the top to the bottom and leave the top of the Gunapod® snapped together. Or you can unzip all the way down the front to give you easy access to your baby. Because if you unzip the Gunapod® along the bottom, it will accommodate a stroller safety strap. Which gives your baby the freedom to kick all they want too. Also snaps on the shoulders with a big and loose neckline. If you need to, you can unsnap the shoulders and lift your baby out from the top of the blanket. I really love the big loose fit. These are so amazing and so super soft and comfy that I wished they made them in adult sizes. Because I would keep one with me while traveling. 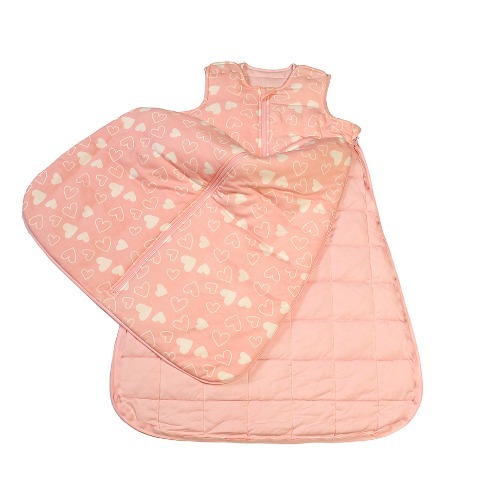 While they are super extra lush & snuggly offering your baby the ultimate sleep experience. While it really doesn’t get any better than this. 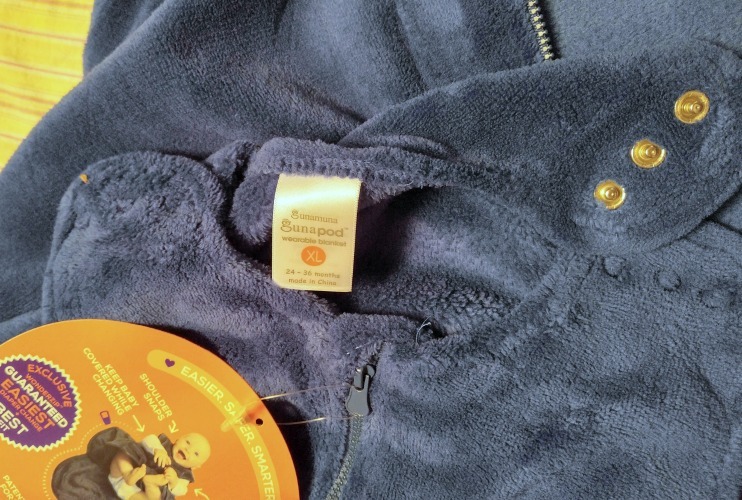 Super-soft, silky bamboo viscose that wraps around premium fill that helps to keep your baby super warm. It really does feel like a down comforter. It keeps your little one snug as a bug. While meeting the strictest standards of the American Academy of Pediatrics and the CPSIA. Leave a comment and let us know what you think about the new Gunapod® Premium Luxury Duvet by Gunamuna. Think your baby would love this as much as I do? Hopefully they make them in adult sizes soon.